It is Day 2 of the 'Top of 2014' event hosted by Two Chicks on Books, Fiktshun, Magical Urban Fantasy Reads and Tales of a Ravenous Reader. Rule #1 - Must be a book released in 2014. 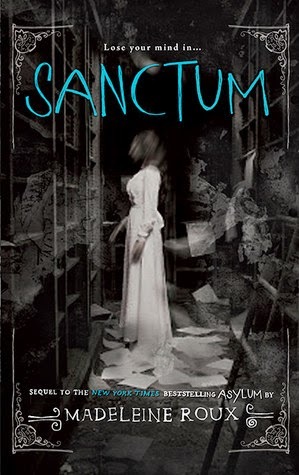 Semi-Rule #2 - Would be ideal if it's a book I've read in 2014, but this is not a requirement. Never judge a book by its cover? How can you not when there are so many pretties around. Here are 10 that caught my eye, which one is your favourite? 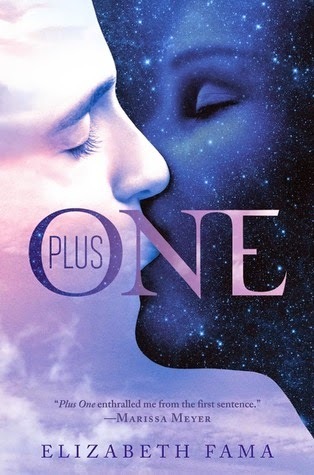 The Winner's Curse and Plus One made my list. A.G. Howard's series has stunning covers as well. Unhinged is my favorite of yours, it didn't quite make my top list. Great list. 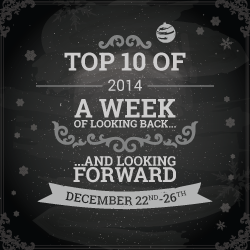 Here's my Best Covers of 2014post. Thanks, I love your selection of covers too! The Winner's Curse is on my list too! 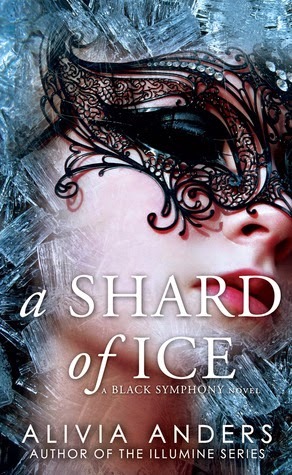 I don't know what A Shard of Ice is about, but its cover is simply GORGEOUS! I like A Shard of Ice but never heard of it. Dreams of Gods and Monsters is my favorite too. 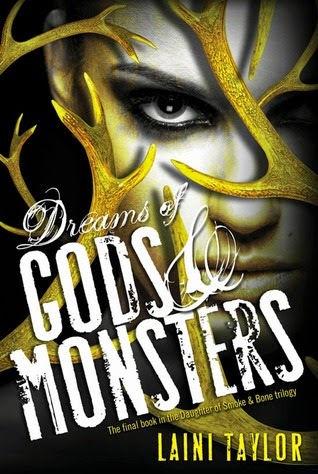 Unhinged and Dreams of Gods and Monsters, lovely! I especially love the purple. Fabulous list! 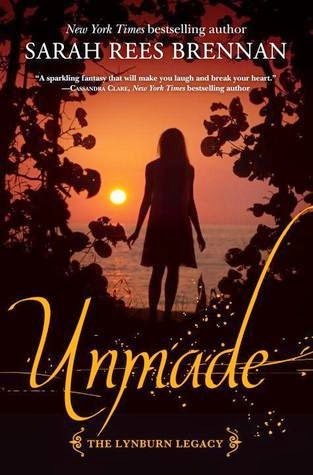 Agreed, and I think masks are a current trend on book covers. A Shard of Ice is gorgeous, I forgot about that one! I know, it is beautiful. 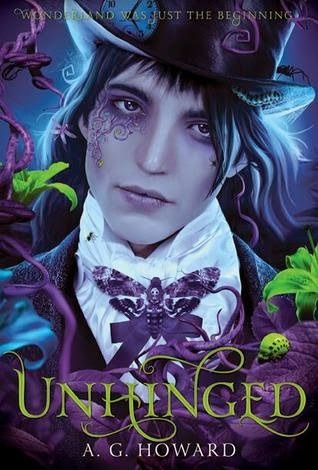 Unhinged is such an awesome cover. I could stare at it forever. Great picks. 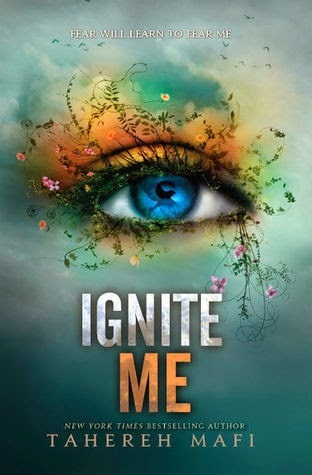 All the covers for this series are so colourful, I love them. GREAT Picks!!! I have a few of yours on my list too!! I should of added DREAMS OF GODS AND MONSTERS though. I LOVE that cover. It must of slipped past me!! Thank you for commenting! To be fair, there were a lot of beautiful covers this year. 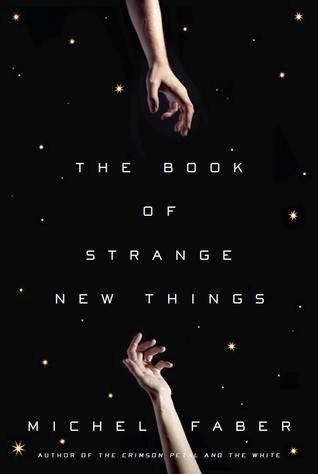 The Book of Strange New Things looks amazing! 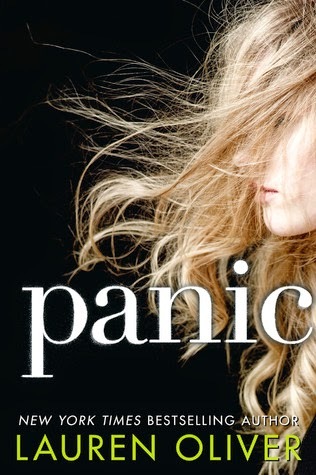 And I usually don't care for books with a girl's face on it, but Panic is awesome! 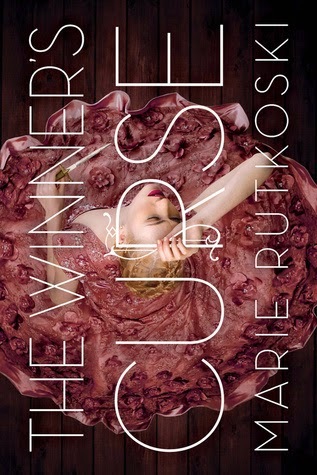 And yay, Winner's Curse, I love that dress, haha. Great list!